Scottish prisons still suffer from overcrowding and a lack of purposeful activities for inmates. 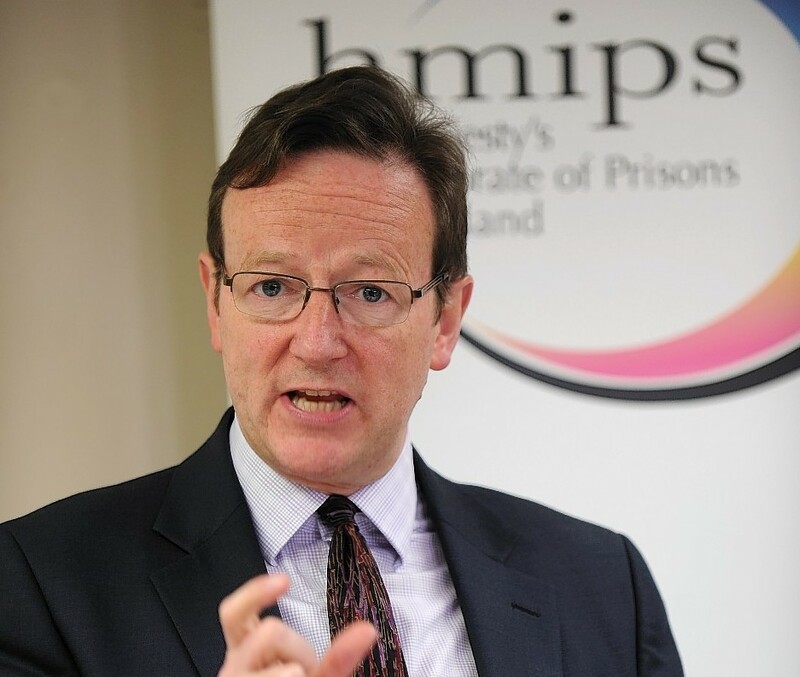 In his annual review, HM Chief Inspector of Prisons David Strang said while the prison service has undergone some “significant changes” in the past 12 months some areas still needed improving. His office carried out three inspections this year – at Inverness, Low Moss and Edinburgh – with follow-up inspections at Barlinnie and Polmont young offenders institution. The former Lothian and Borders chief constable said it was disappointing that the overall population continued to increase. While he welcomed the reduction in young offenders, he said more should be done to reverse the increase in adults prisoners. Mr Strang told an audience in Edinburgh that overcrowding remained an issue the prison service had to address with single cells regularly used for two prisoners. “Regular overcrowding reduces the ability of the prison to provide sufficient work, education, exercise and access to facilities such as the gymnasium and library,” Mr Strang said. While there were some excellent work programmes, training and education, they were still not sufficient to meet the need of the prison population. In his report, Mr Strang revealed it was his intention in the year ahead to carry out a “thematic inspection” on the use of solitary confinement. North-east Liberal Democrat MSP Alison McInnes said: “I applaud the HM Chief Inspector’s decision to conduct a review into the use of solitary confinement by Scotland’s prisons. A Scottish Prison Service spokesman called Mr Strang’s report positive. He said while the service had no control on the number of people it received the prison population was below its peak of 8,000. The number of young offenders had been reduced and more effort was going into rehabilitating prisoners serving short sentences who were more likely to re-offend.